As more and more people become concerned about the environment, consumers are demanding that businesses change their current practices. From changing light bulbs to using recycled paper, businesses are starting to adapt to this new environmentally-conscious mindset. As technology continues to become further integrated into our lives, the need for electronic recycling – also known as e-cycling – is continuing to grow. Besides appealing to the emotions of consumers and creating a positive image of your company among the general public, there are many important reasons why businesses should be interested in e-cycling. First, your business should be concerned about the health of the environment. The EPA estimates that millions of tons of e-waste is produced annually. If every business did their part to cut back, this could help save the space that is taken up in landfills. Additionally, if less e-waste is produced there will be less regulation on businesses that use technology. With less regulation, your business will not invest the many man-hours it would require to comply with these new government standards. Lastly, e-cycling is good for the economy. Consumers are increasingly choosing to purchase products that are made from recycled materials. 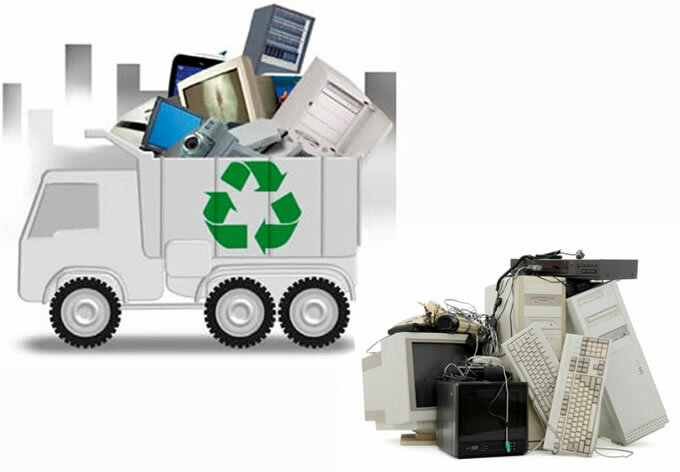 Just like with normal recycling, the “greenest” approach to e-cycling is to reuse and repurpose your outdated computers and other electronics. Have an old phone you never use? Do not just throw it out! Whether you give it to your child or donate it to a charity, there are many alternatives to throwing it away. The same thing applies to your business’ computers and other physical technology. Do not just throw them in the garbage! Many businesses, including Ntiva, can help you e-cycle! 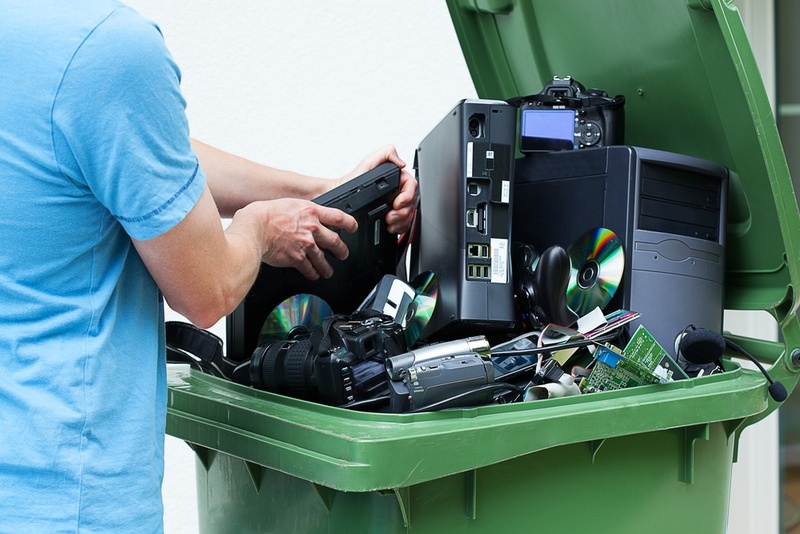 How you dispose of old equipment is just one of the things your business needs to consider when addressing your IT needs. Whether you're looking for a Managed IT service provider to help you e-cycle or you need someone to completely manage all of your IT services, Ntiva is here to help you. How to Dispose of your old PC!